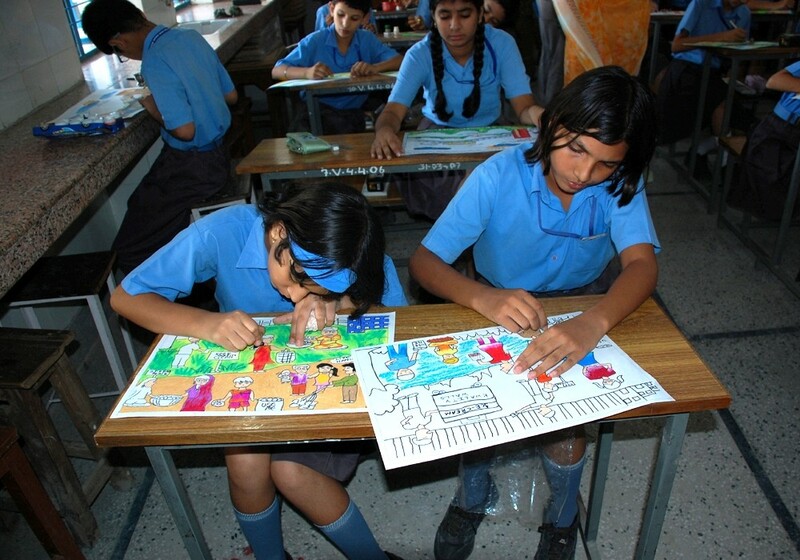 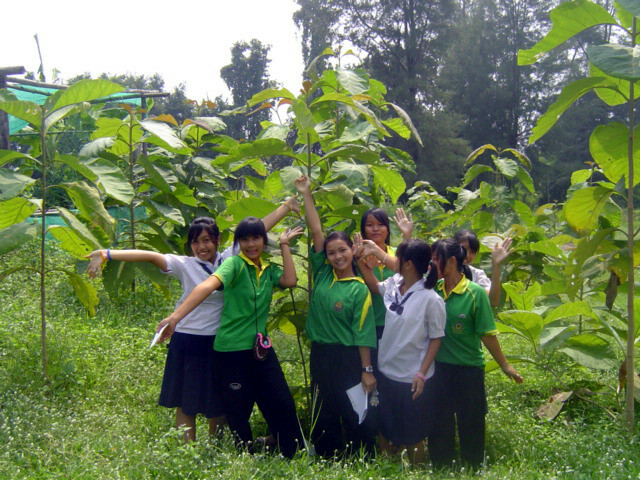 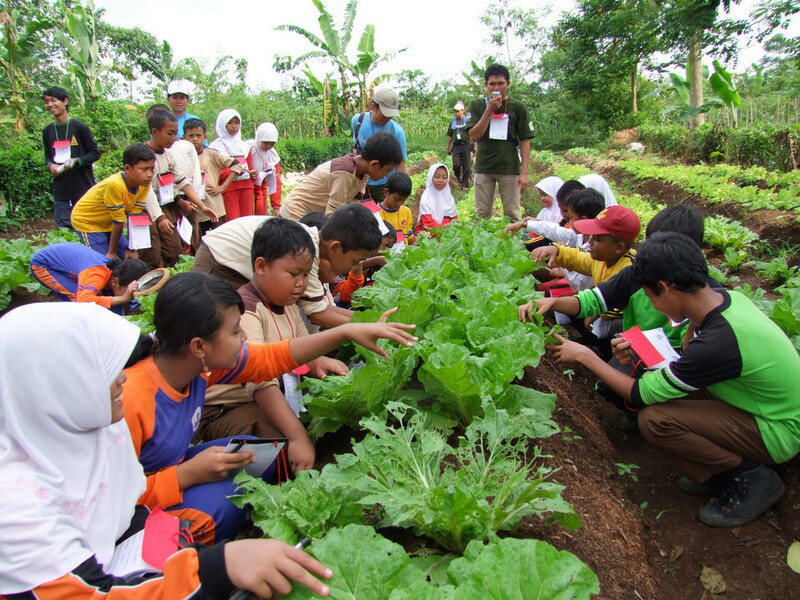 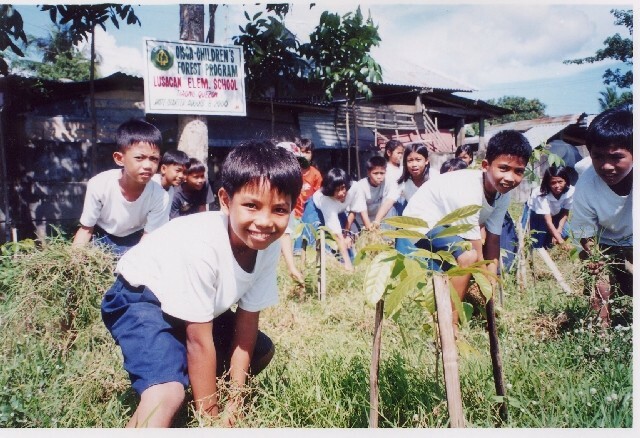 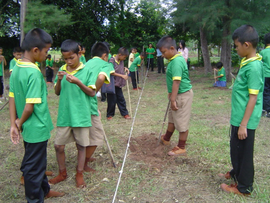 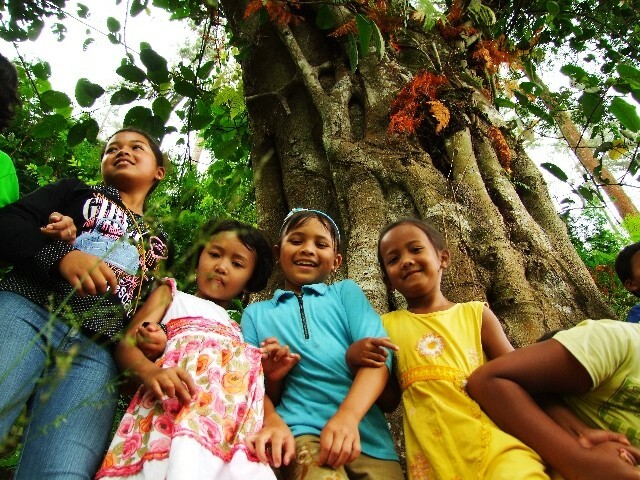 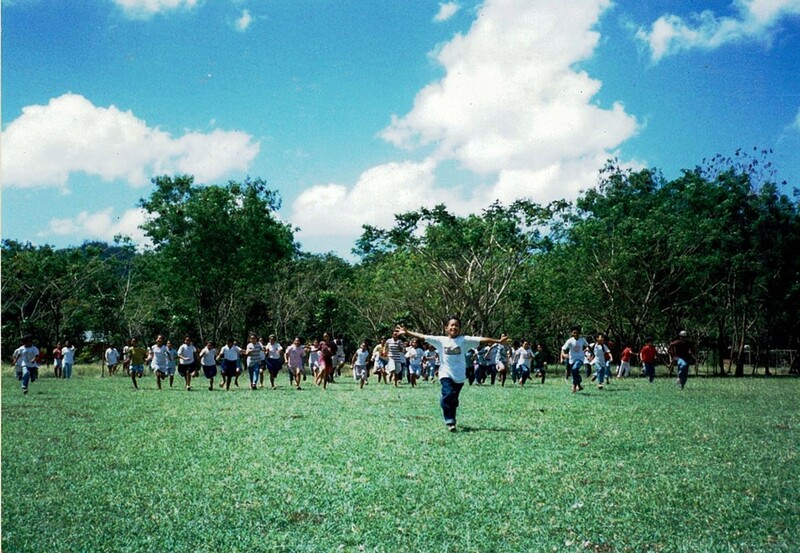 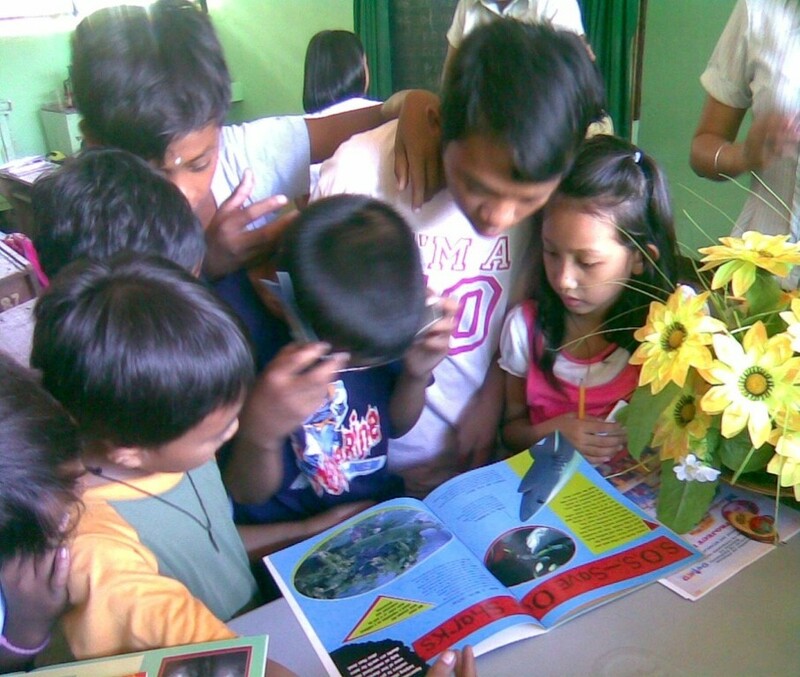 Bannonglub School has a land area of 4.8 hectares and 0.8 hectares of this area is used for the Children’s Forest Program. 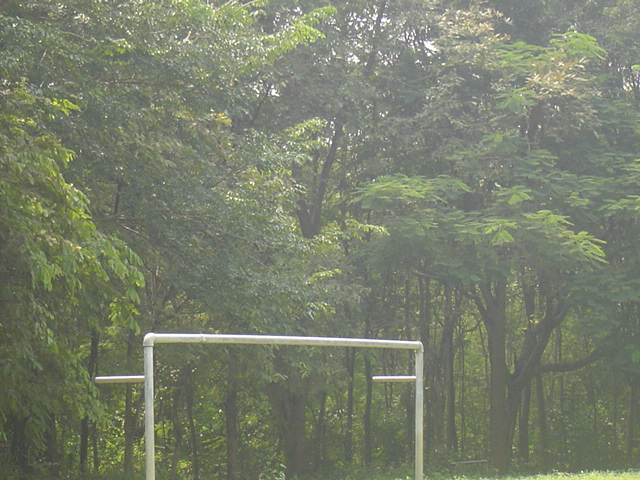 The trees planted since the start of the CFP activities have matured. 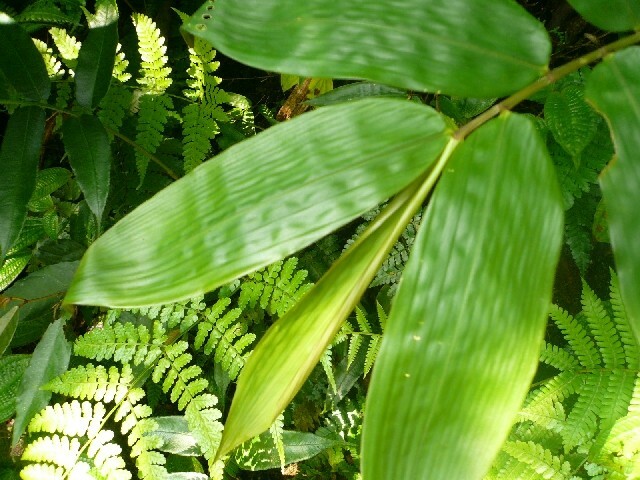 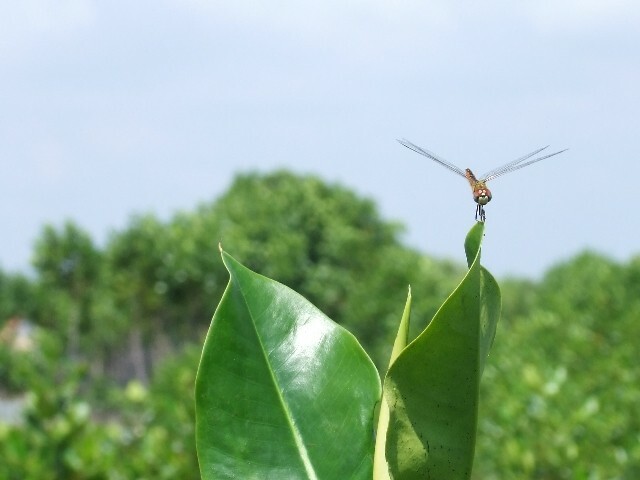 Te forest planted 7 years ago has grown so tall that villagers are able to get eggs of red ants. 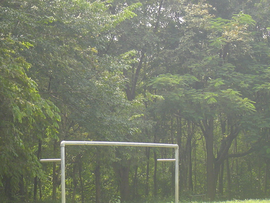 Red ants make nest on the trees. 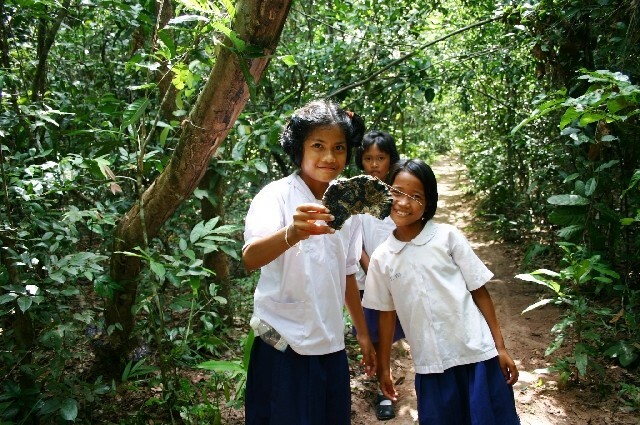 The ant eggs are rich in protein and become expensive ingredients in Thailand. 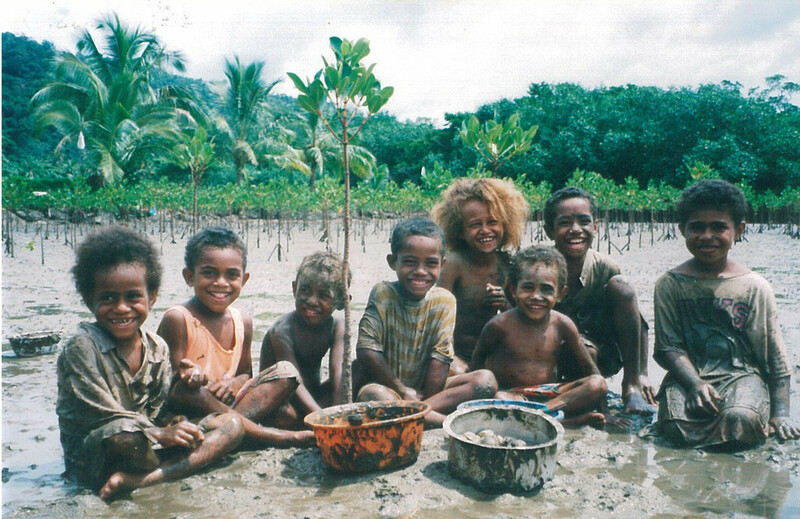 And in the rainy season, the villagers can collect mushrooms. 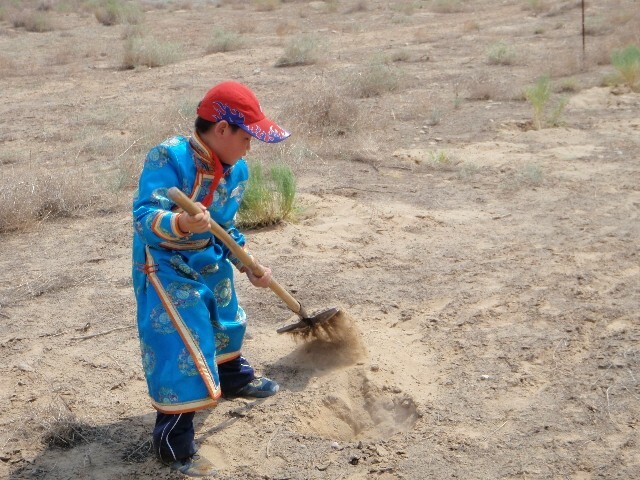 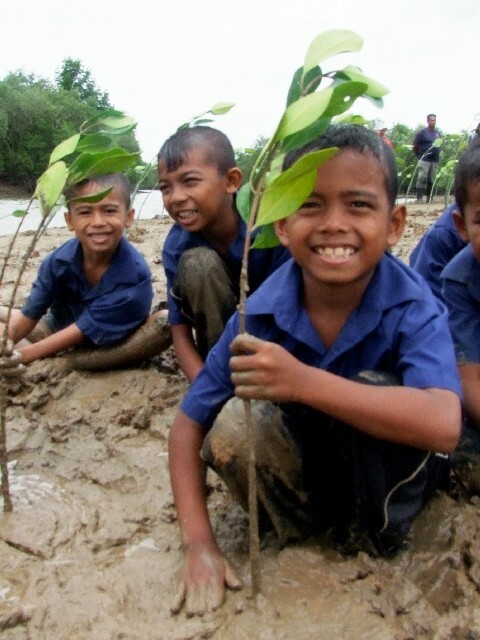 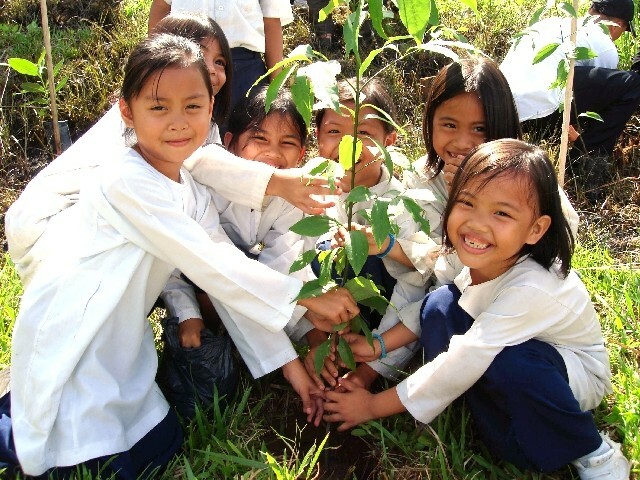 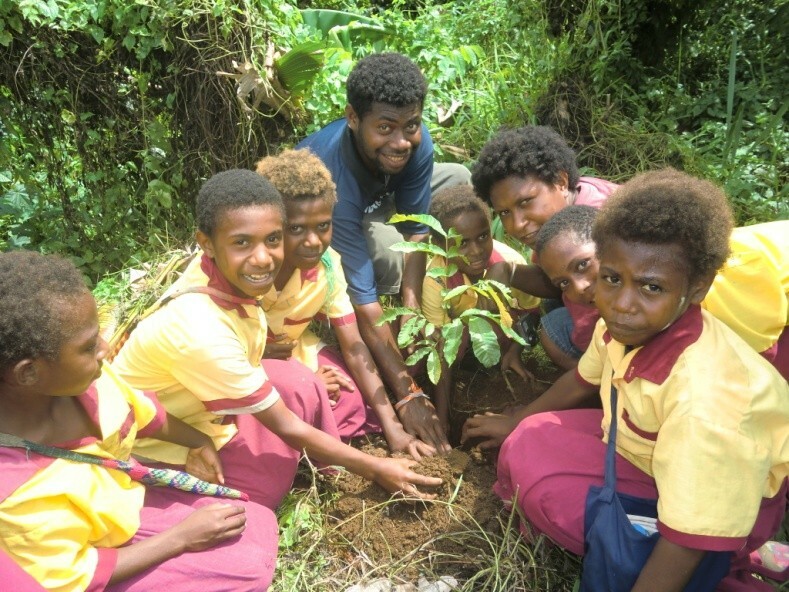 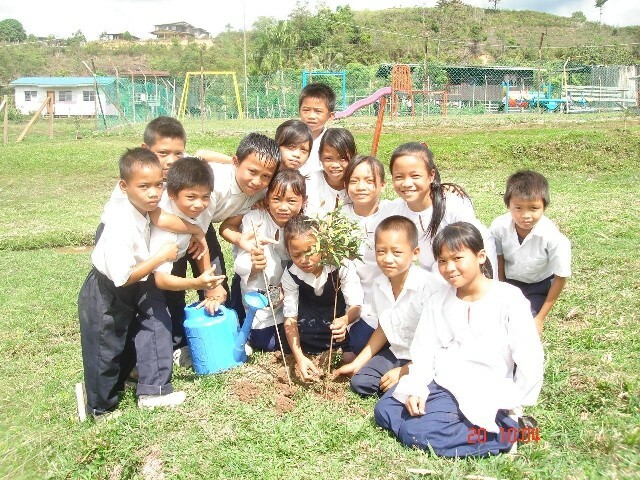 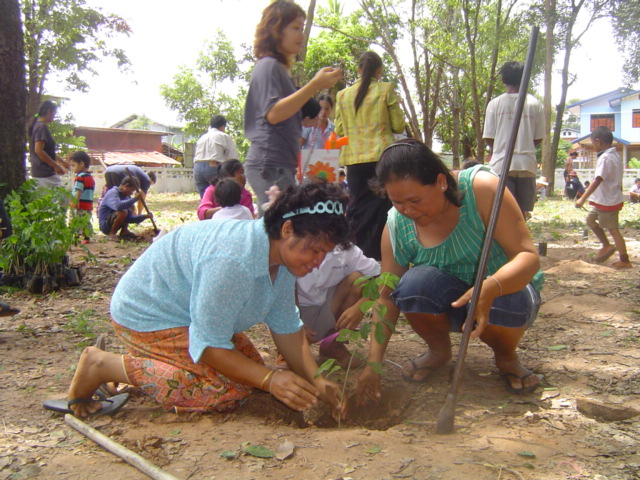 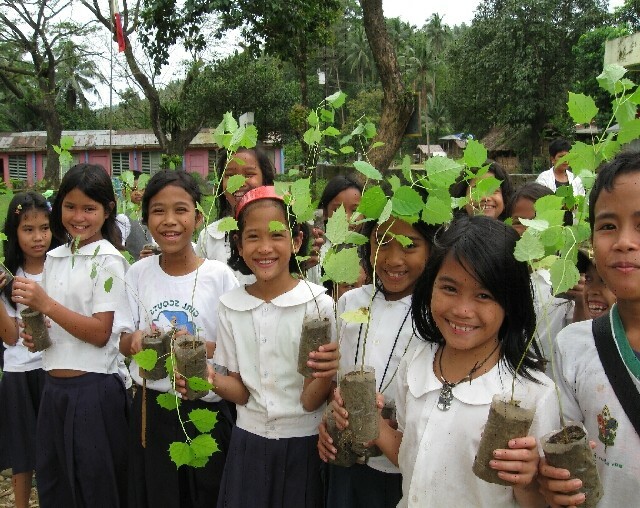 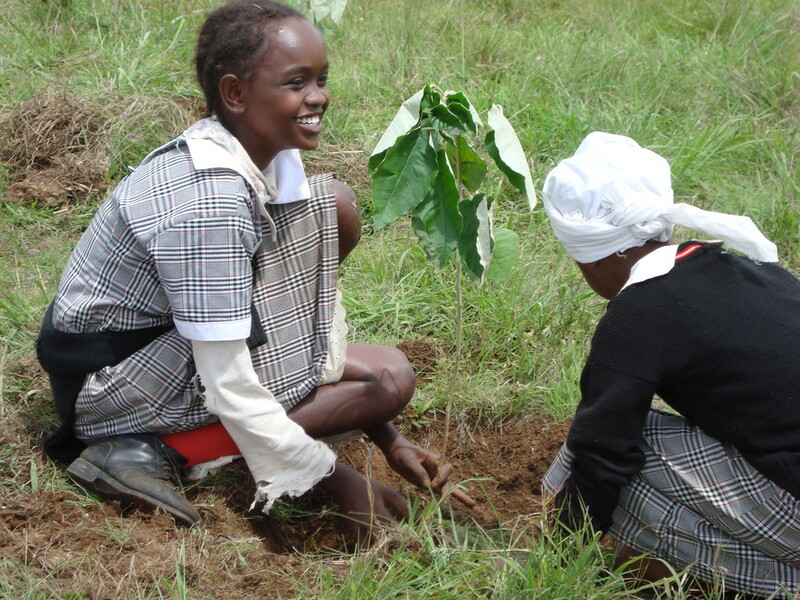 The school is taking care of the trees planted and the trees have produced benefits, and so the villagers have come to cooperate with the CFP activities. 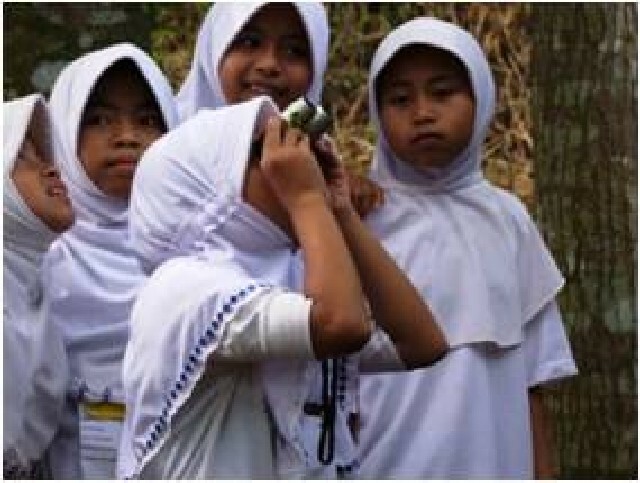 Also, the neighboring schools which don’t have their own forest rent the Children’s Forest of Bannonglub School as a camping site. 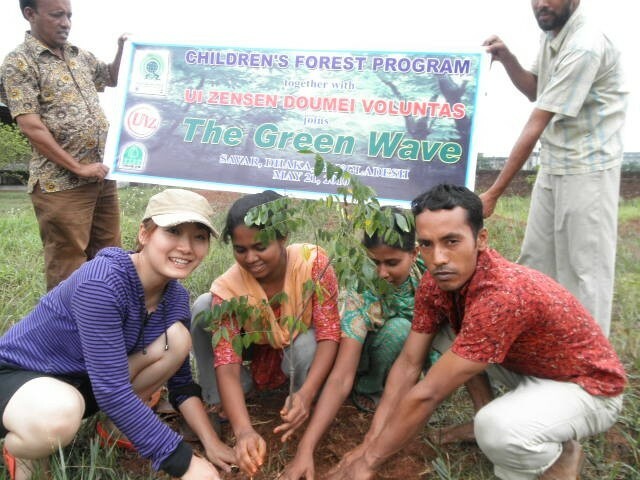 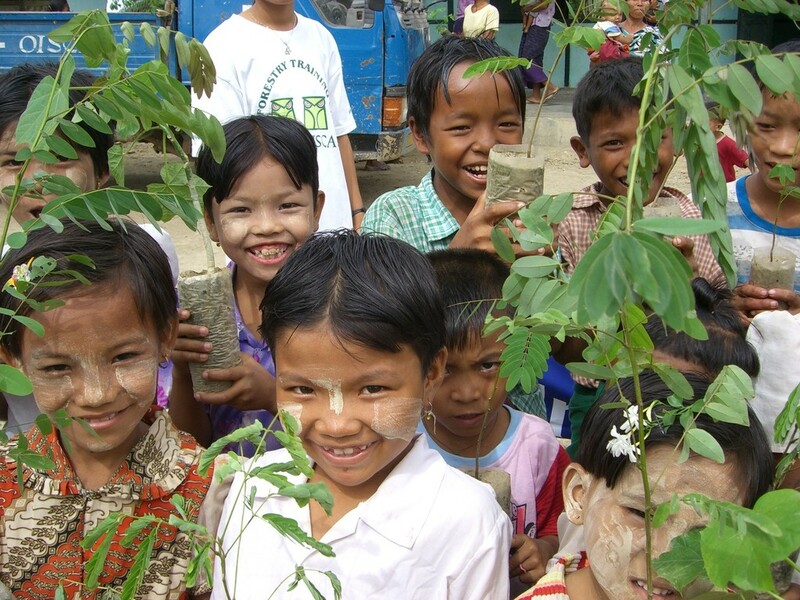 The school teachers and children feel very proud of their forest. 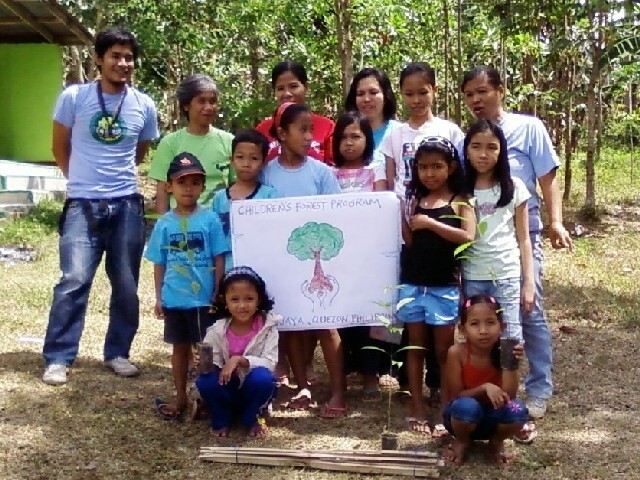 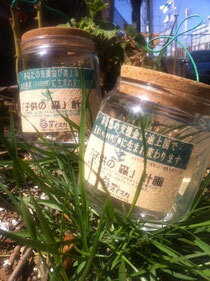 They say, “if we plant and grow trees little by little, we are practically making our own happiness”. 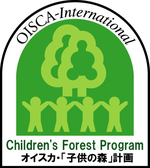 The successful accomplishment of the activities over many years has enhanced their sense of achievement and has become a driving force for developing a greater potential of the program. 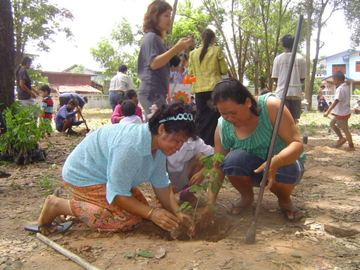 Parents and local residents planting seedlings too!